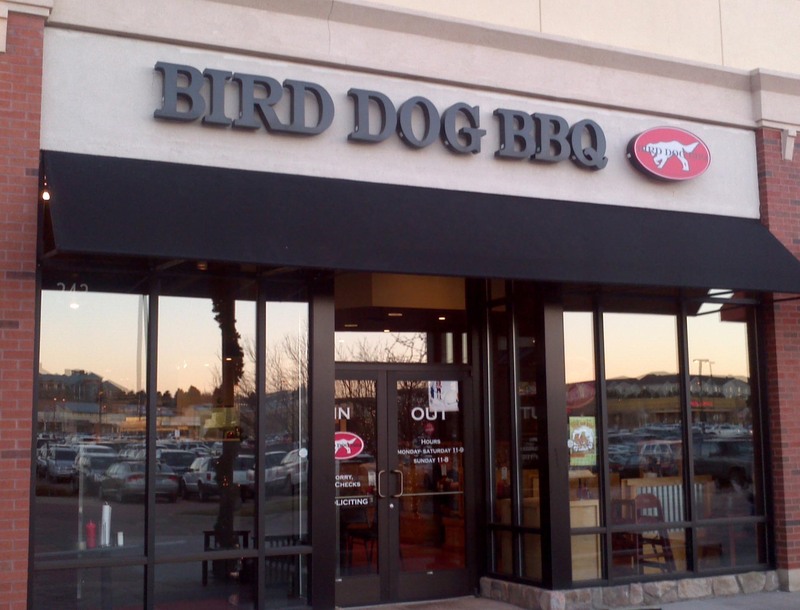 ion, we all agree that Bird Dog BBQ is among the top three anywhere – not just our hometown. hot blend kept behind the counter. 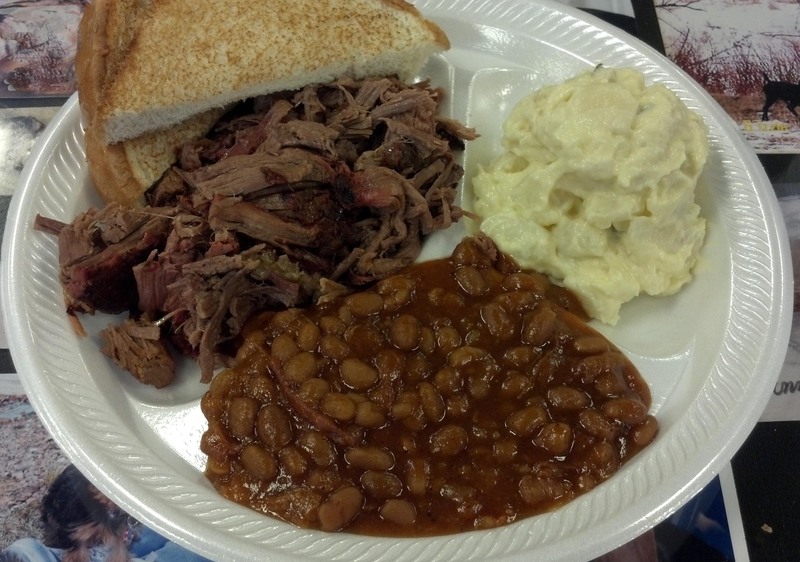 Salad and Cole Slaw are other winners. in by diners, of dogs of all kinds. We keep meaning to take in a picture of ours: so we’ll get to return. 5984 Stetson Hills Blvd. and 1645 Briargate Pkwy.